Now you can collect valuable bonus points and enjoy the benefits of a Club One card owner in all Tallink hotels in Tallinn and Riga! Join now and start a memorable trip! Every time you make a purchase in the hotel, be sure to show your Club One client card. This way you collect bonus points that can be used for travelling on Tallink and Silja Line routes and in Tallink hotels for room upgrading provided there are rooms available. Bonus points are given for purchases made in the hotel, provided Club One card is presented when paying for the purchases. In order to have the bonus points registered, the Club One card must always be presented at the moment of the purchase. For all purchases made in the hotel bonus points are credited on the client’s account with the rate € 1 = 21 bonus points for Bronze Client, € 1 = 25 bonus points for Silver Client and € 1 = 29 bonus points for Gold Client. 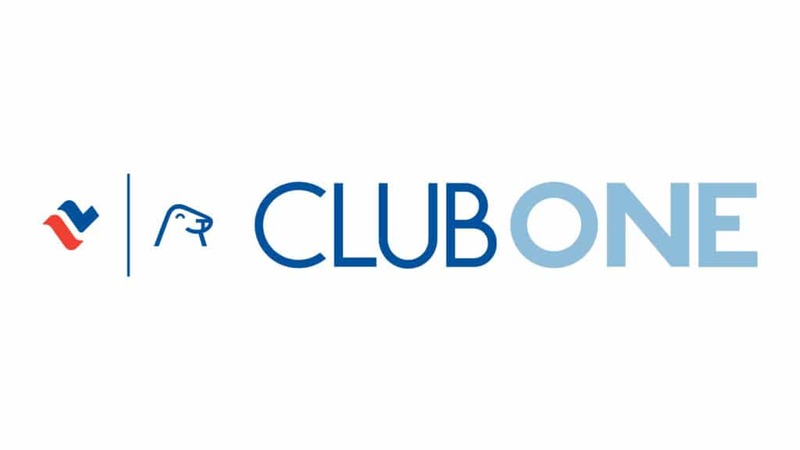 Club One bonus points are registered onto the Club One account within one week after the trip. The bonus points collected for voyages with Tallink and Silja Line and on board purchases, as well as accommodation at Tallink Hotels and beauty services, and the purchases made in bars and restaurants, can be used for purchasing a discounted ticket for travelling with Tallink and Silja Line. You may also upgrade your room type at Tallink Hotels, in case any free rooms are available. The upgrading of room types can only be performed on location at the hotels, in case any free rooms are available.